New details have been released about a unique VIP package for experiencing Yachts Miami Beach in collaboration with the new Ritz-Carlton Residences Miami Beach, MiRide and HauteLiving. 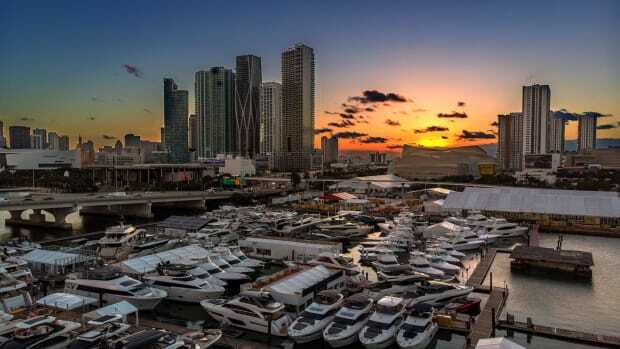 The show’s first-ever VIP package welcomes guests to Yachts Miami Beach (formerly known as the Yacht & Brokerage Show in Miami Beach) in February with convenient, on-site valet parking on Collins Avenue. When it’s time for a break or a meeting, an exclusive tender service will take guests from the show to a special VIP lounge at The Ritz-Carlton Residences Miami Beach, where a dedicated concierge will be waiting to arrange personal yacht tours and other conveniences. Guests can also schedule car service through MiRide, a provider of luxury vehicles and licensed chauffeurs. 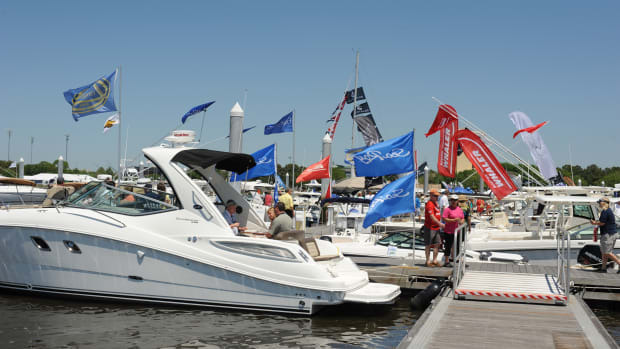 The VIP package also includes access to exclusive boat show events, all for $350 a person per day. 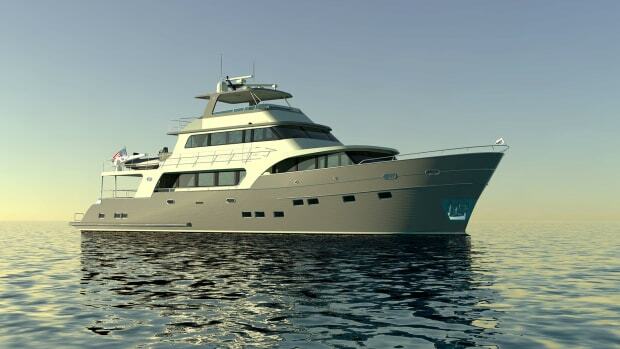 The VIP package will be offered from Feb. 11-13, the first three days of the Feb. 11-15 yacht show. Yachts Miami Beach spans more than a mile of the Indian Creek Waterway from 41st Street to 54th Street along Collins Avenue, across from the Fontainebleau and Eden Roc hotels, a location it has called home for 28 years. 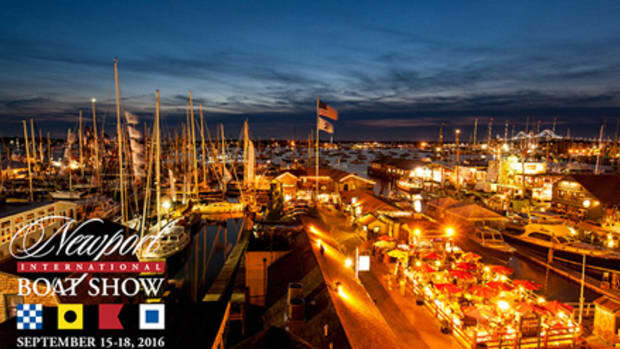 With its spectacular display of 500 new and brokerage yachts in the water, the show attracts thousands of yachting enthusiasts from around the world. The show does not sell tickets; admission is free. 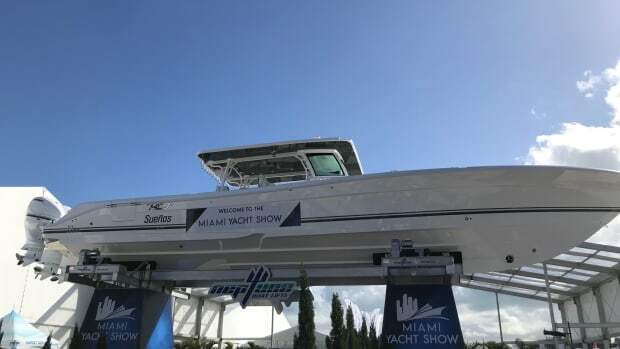 Two boat shows take place in Miami and Miami Beach during Presidents Day weekend in February. 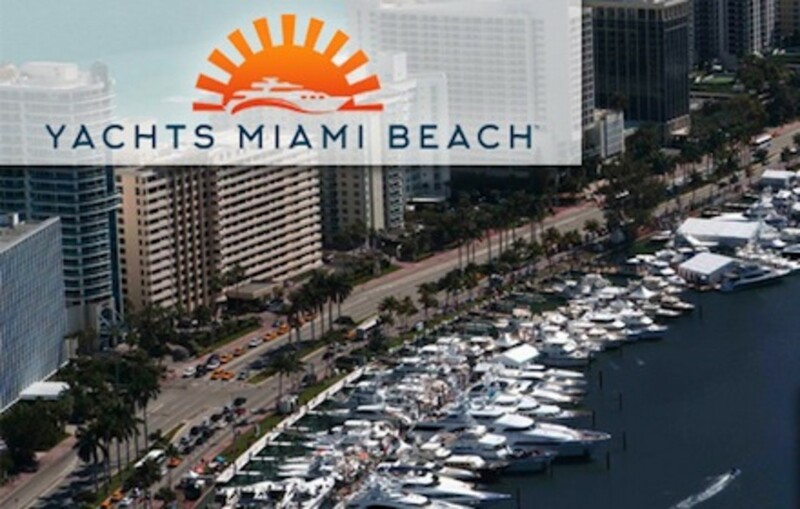 Show Management produces Yachts Miami Beach and co-owns it with the Florida Yacht Brokers Association. 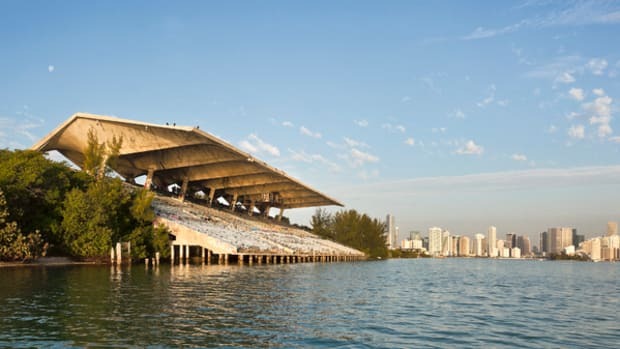 It is completely separate from the Miami International Boat Show. An additional Yachts Miami Beach location at Island Gardens Deep Harbour Marina on Watson Island features a limited selection of superyachts from companies that include Burgess, Moran Yacht & Ship, Norwood and Ocean Independence. 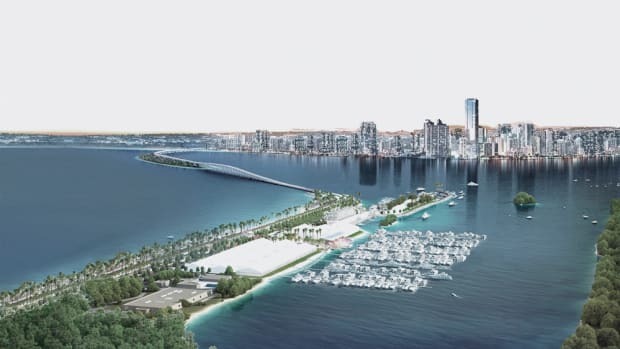 Once it is fully completed, the new marina will accommodate 35 to 75 yachts from 80 to 550 feet, the largest collection of slips for yachts of this size in South Florida and North America’s only marina exclusively designed for superyachts. Transportation is available from Yachts Miami Beach on Collins Avenue to Island Gardens Deep Harbour.